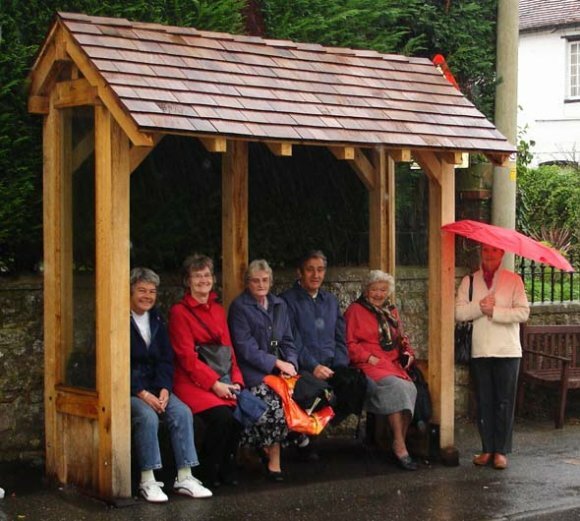 Image: the Parish Council maintains bus shelters in the High Street and Bridge Street. There are also request bus stops in Harville Road, Bramble Lane, Churchfield Way, and Upper Bridge Street. Maintaining the bus service around the centre of Wye is a Parish Council priority. The timetable for Stagecoach bus services (Routes 1, 1A and 2) between Canterbury and Hastings via Wye, Ashford and Tenterden will change from Sunday 3rd January 2016. Please see the Stagecoach website for the new service times and updates. Please check the Stagecoach website for the latest timetable. NB. Some bus services have easy access, please check the timetable for details. There are no bus services on the routes above on Sundays or on bank holidays. Route 1X does not detour and stop in Wye or Chartham. All bus services through Wye are subject to unpredictable delays at Wye level crossing.